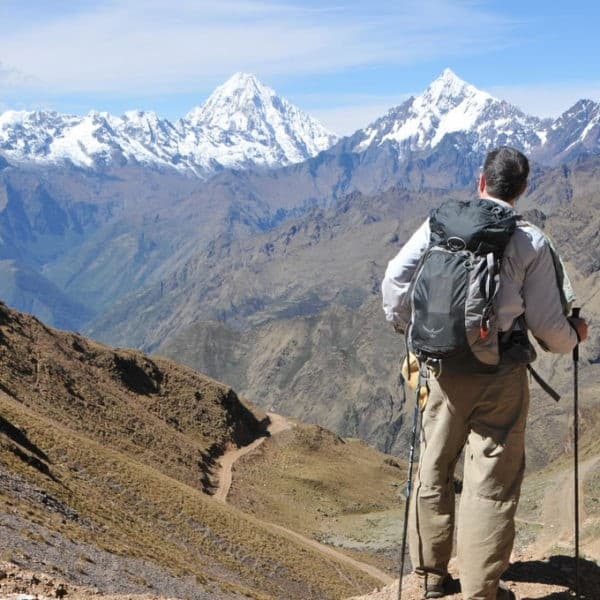 Available on: The Lares to Machu Picchu 4D trek. Style: Very rustic. Remote; high altitude; very basic and cold conditions. 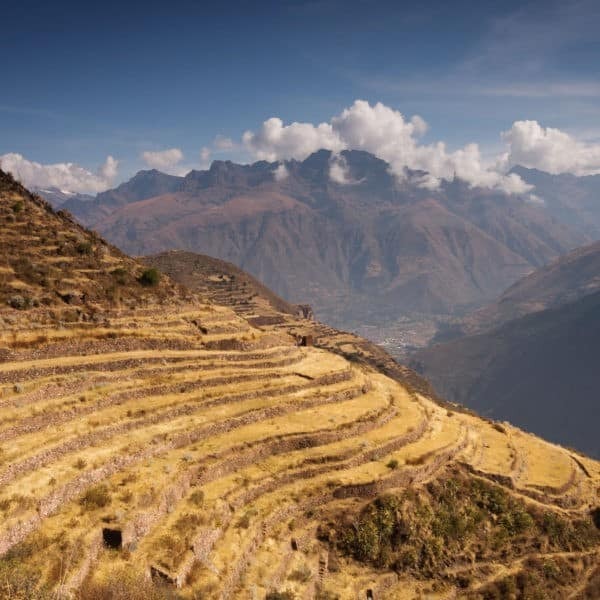 Spend a day on a remote community visit in the Andes! 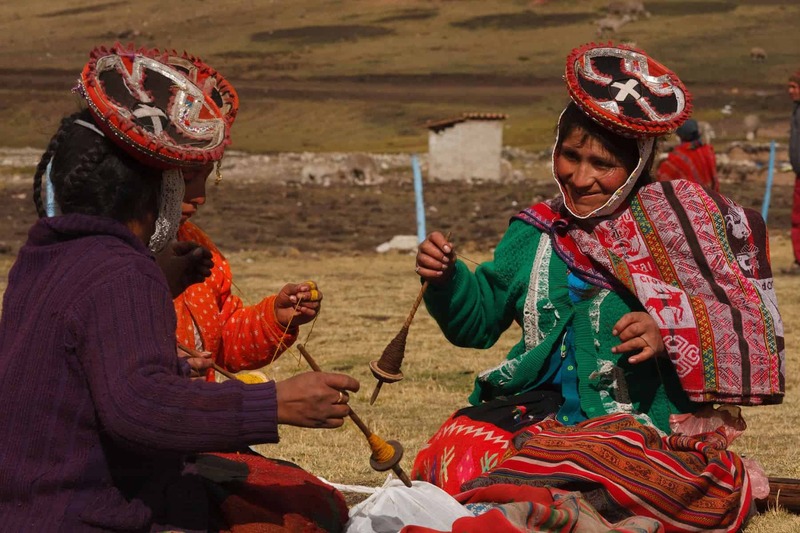 Chaullacocha is an Andean community en route during this Lares trek. 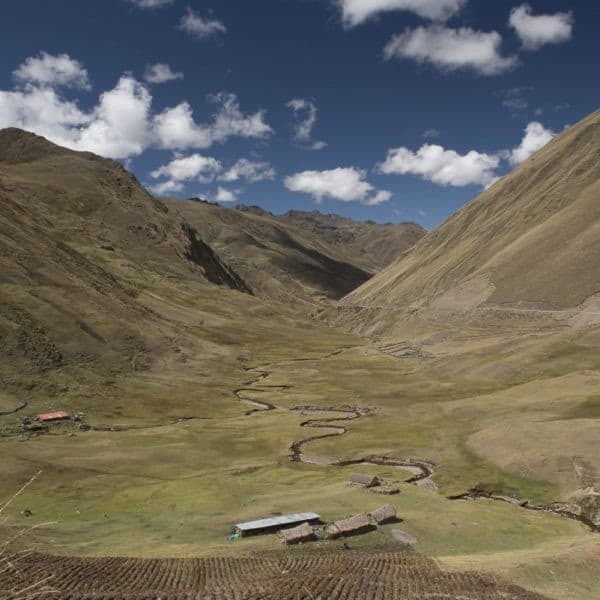 Including this remote community visit lets you immerse yourself in modern-day Andean living. Optional activities include fishing in the lake with a local; helping to herd the llamas, alpacas and sheep to their pasture grounds; visiting the local elementary school (if it’s a school day); or learning about traditional Andean weaving. 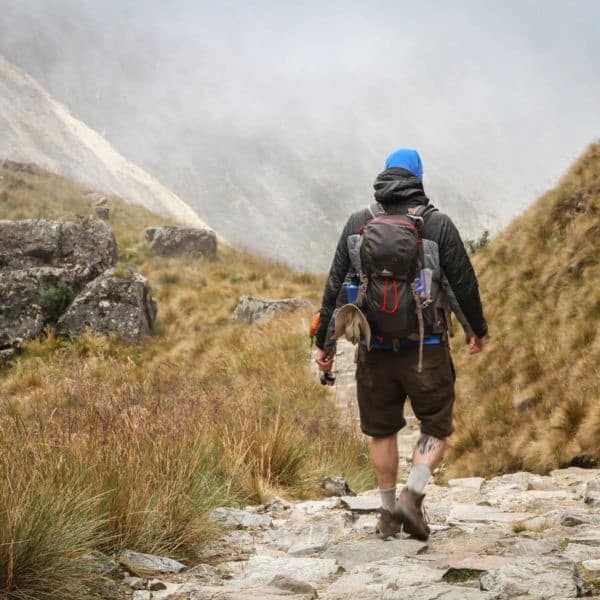 This is a really unique community visit and a great way to extend your Lares Trek! This Cultural Extension is great when paired with a Homestay! When you are visiting people’s homes please be respectful. Please refer to our Responsible Tourism pages. You can also ask us for a copy of our Traveler’s Code of Conduct guide. 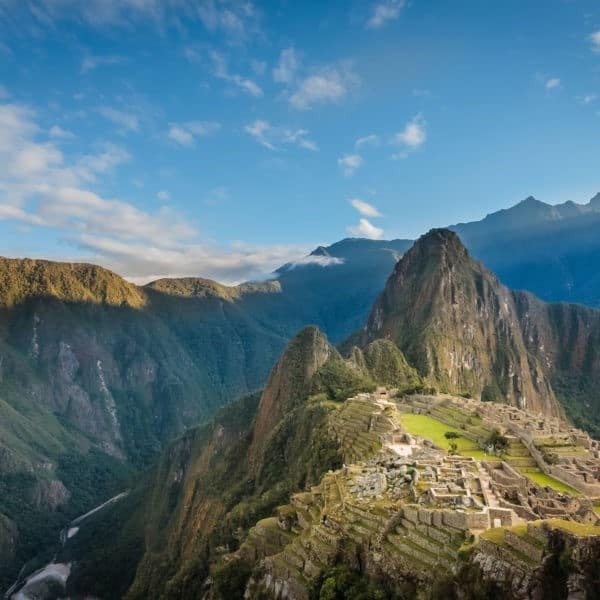 Availability : The Lares to Machu Picchu 4D trek; Classic Inca Trail 4D; Short Inca Trail 2D. You must book a private tour.